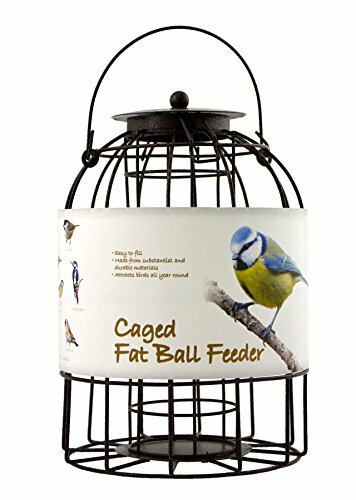 This is a durable metal caged fat ball feeder. 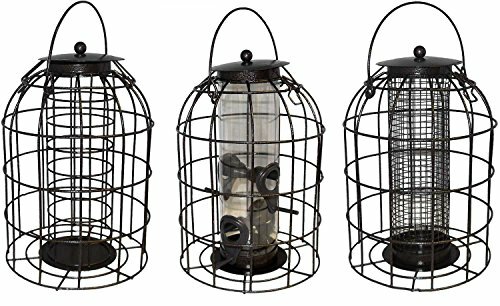 It is weatherproof and rust resistant. 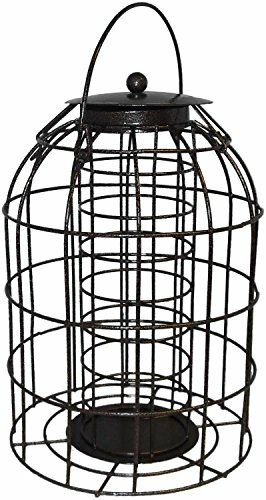 The cage allows smaller birds to feed in peace, protecting them from squirrels, pigeons and other predators.